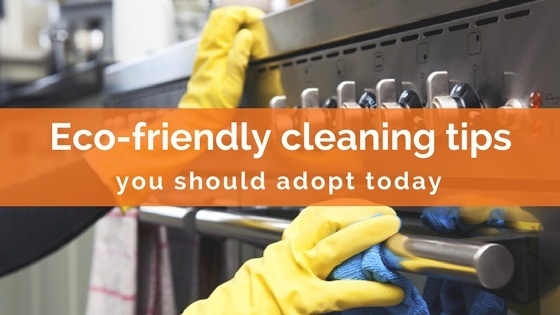 Cleaning your home is bound to make the place more hygienic and healthy. Isn’t it somewhat ironic that sometimes the products meant to clean a home are in fact introducing harmful chemicals and ingredients? Shouldn’t you be more worried about the quality of products you use, rather than the quality of cleaning they provide? If you are only now starting to realise the importance of keeping your home cleaning routine on the eco-friendly side, you will need some help in regards to implementing green cleaning methods. 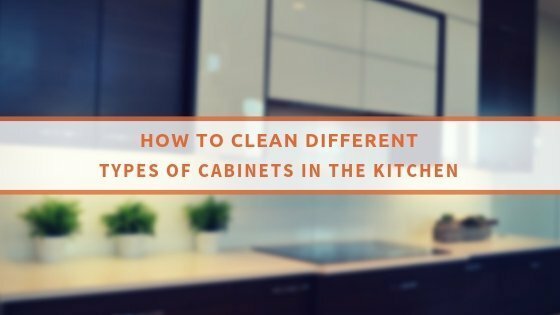 There are many tested techniques and proven methods to improve your routine in a green manner and ensure the air quality and environment of your home is cleaner and healthier. Cleaning the oven and hob – if you are struggling to keep the oven and hob at home clean, you need to look to your pantry supplies for aid. Rather than spending a ton of money on questionable cleaning products, you should just make a paste of baking soda and vinegar. Spread it all over the oven interior and hob, leave it there overnight and then wipe. The ingredients will loosen any food debris and grease, ensuring that the appliance is cleaned without the use of toxic products. Polish mirror or windows with newspapers – you don’t really need to rely on expensive window cleaning solutions to see this area of your home clean and sparkling. Crumple up a few newspaper pages and dampen them slightly with vinegar/warm water mix. Use circular motions to clean the dirty spots across the surface. Once you are done with this, use some more newspaper to dry the window/mirror by wiping vertically and then horizontally. Invest in eco-friendly cleaning gear – did you know that most of the household sponges are made of polyester and plastic? These are non-biodegradable materials, but that is far from being their only drawback. They are often treated with triclosan, which produces harmful gases when it comes into contact with the chlorine in tap water. Cellulose sponges and cotton cloths made of 100% cotton are a healthier alternative, and they are also more useful. They absorb much more water and are non-toxic. Let fresh air in your home – ventilating your property should not be left to aerosols made of who knows how many dangerous ingredients, or expensive ventilation systems. No, what you should be doing instead is opening the windows on a regular basis. Nothing can ventilate your home better than fresh air from outside. Soak stubborn stains – if you ever doubted the saying that patience is a virtue, you will know it is true once you start soaking stubborn stains in vinegar/lemon/baking soda mix instead of treating them with harsh chemicals. This method allows the green ingredients to break down fatty acids and debris, allowing for perfect eco-friendly cleaning. All of these 5 cleaning methods are proven to work wonders. Most importantly, they are harmless to the environment and should be utilised whenever possible.